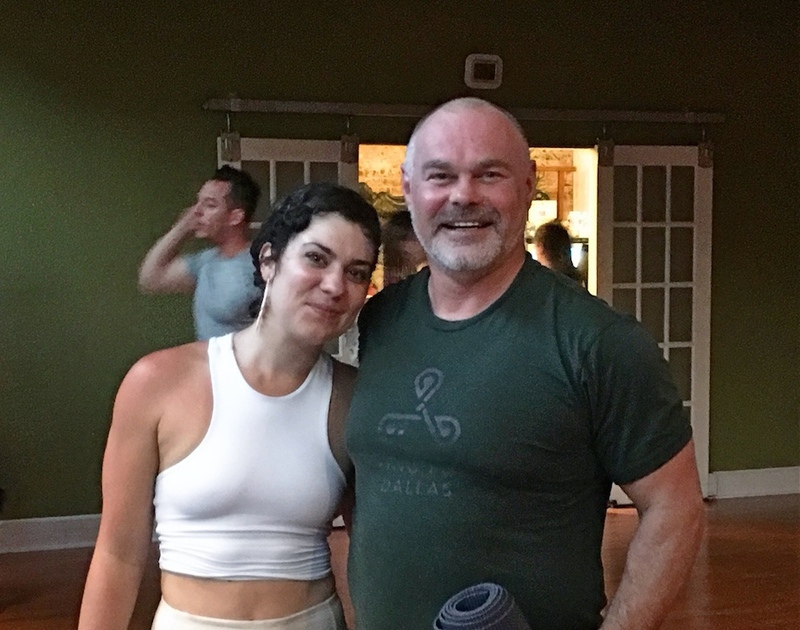 The impact as a Yoga Teacher - I'll share what I've learned with my students - I used her variations the next day - it's par for the course for Alexandria to design amazing variations. the teachers collaborate on innovation so you’re always learning something new but still with unified consistency. It was good to be ‘home’ – it’s been 4 years since my last practice and 8 years since I taught there.